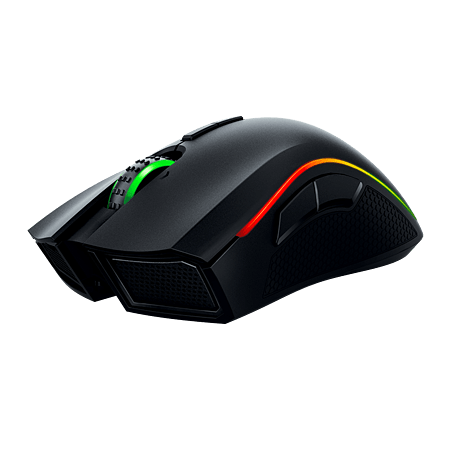 Razer Mamba provides you with unsurpassable accuracy, so you?ll have an even greater edge over your competition. 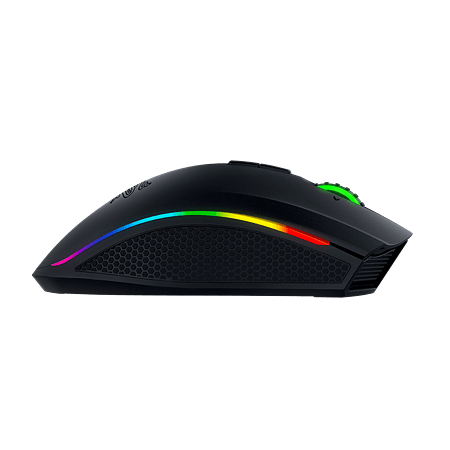 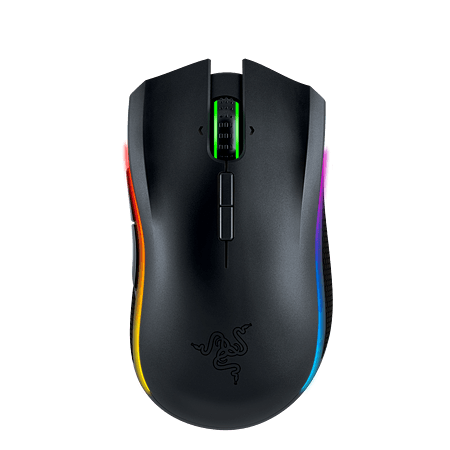 Engineered with industry leading gaming grade wired/wireless technology, the Razer Mamba gives you completely unrestricted movement without compromising on control or accuracy. 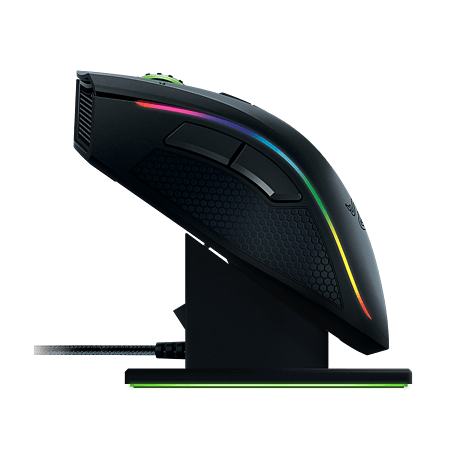 Wired or wireless, the Razer Mamba delivers a response rate of 1 ms*, allowing you to enjoy peak performance at virtually zero latency. 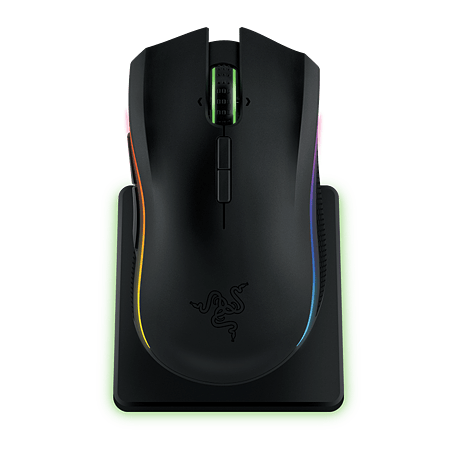 Furthermore, you can still use the Razer Mamba while it's charging, so you never have to deal with downtime even during the longest gaming marathons.